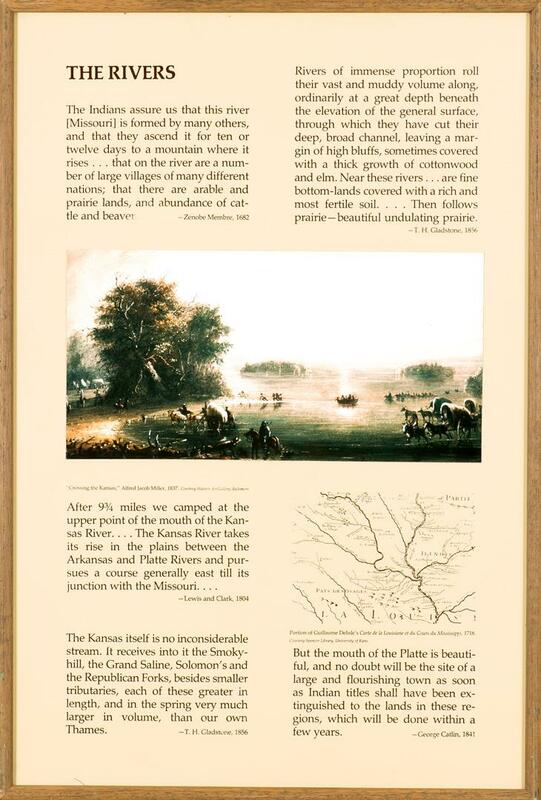 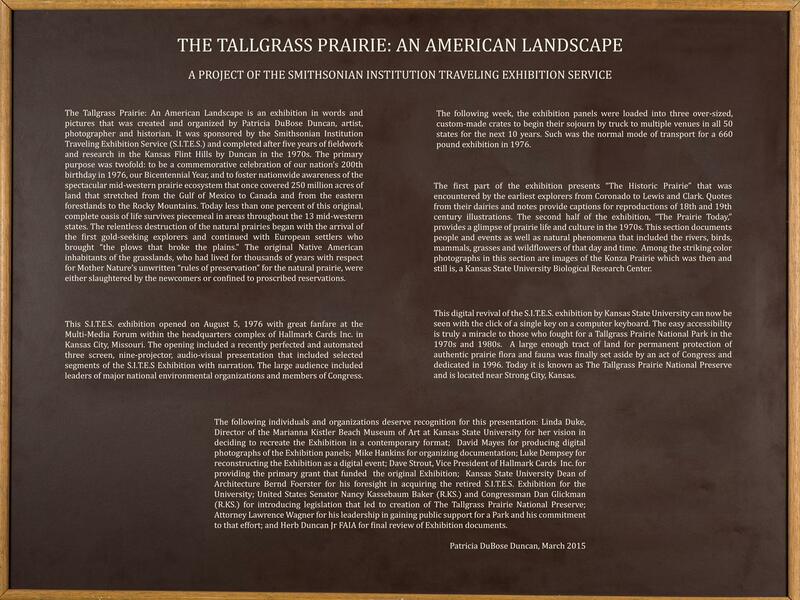 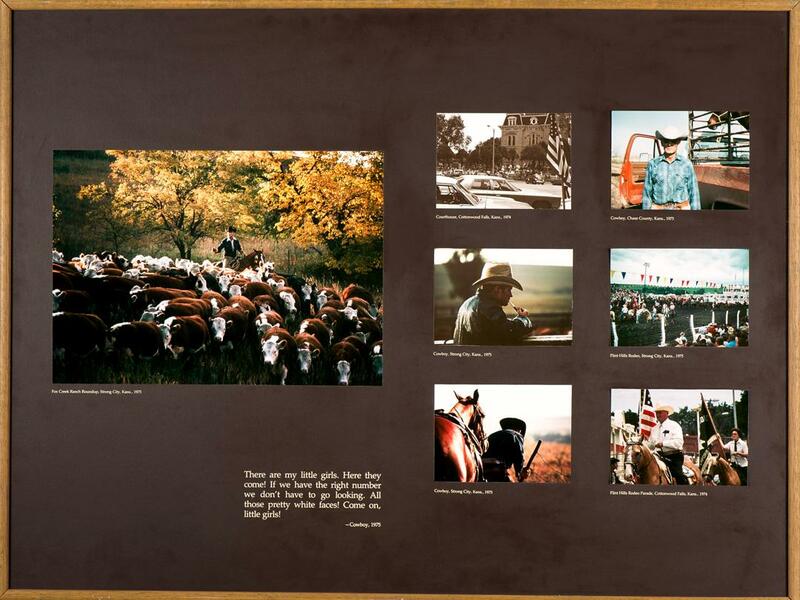 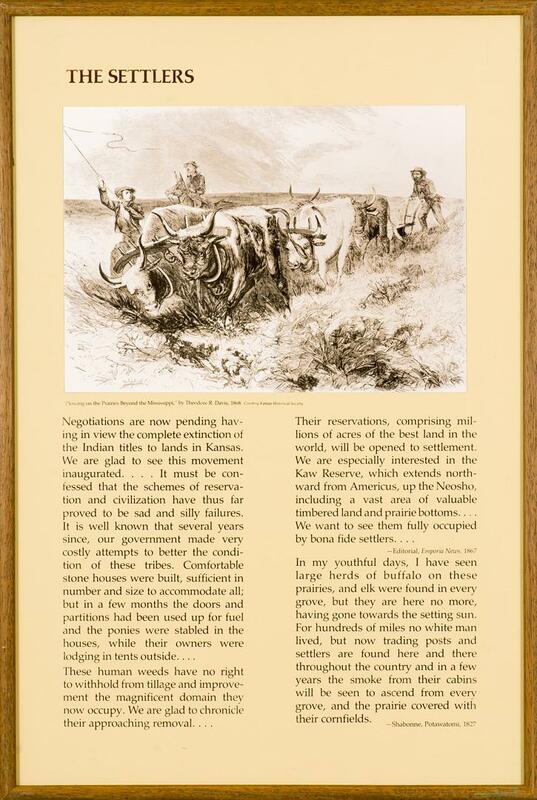 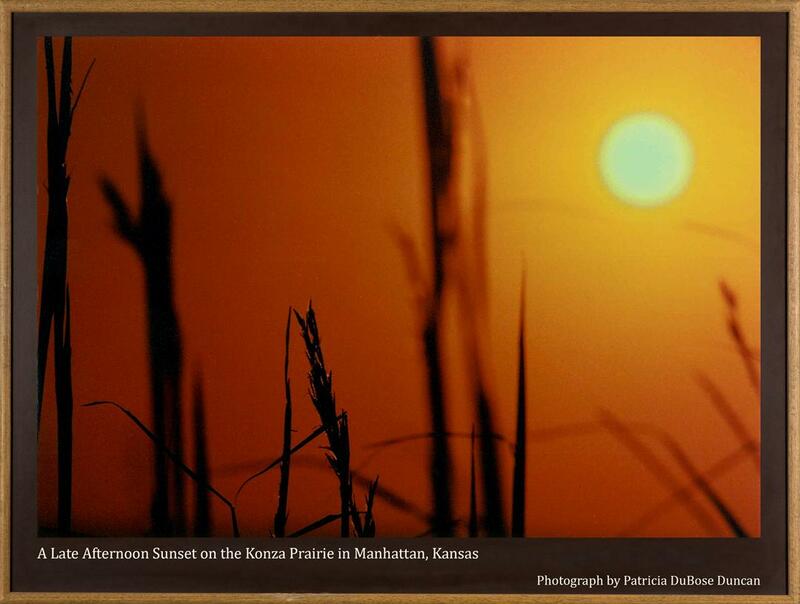 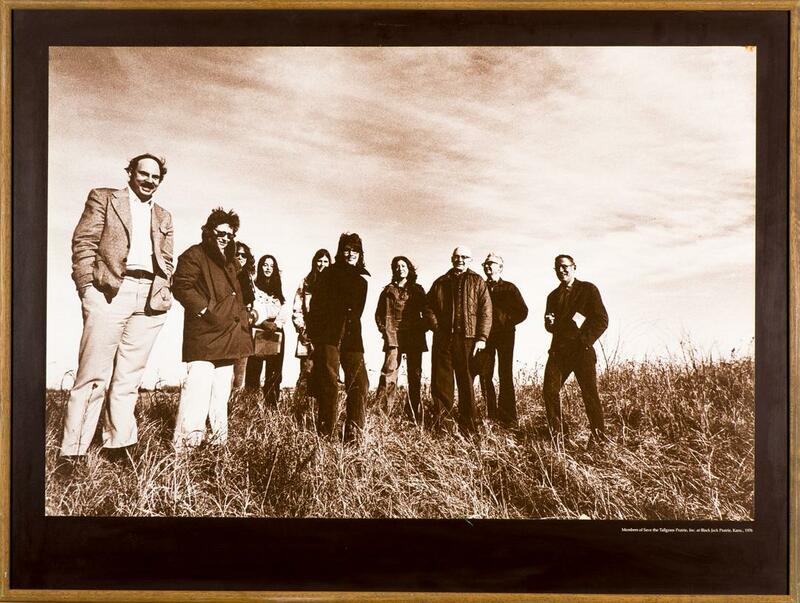 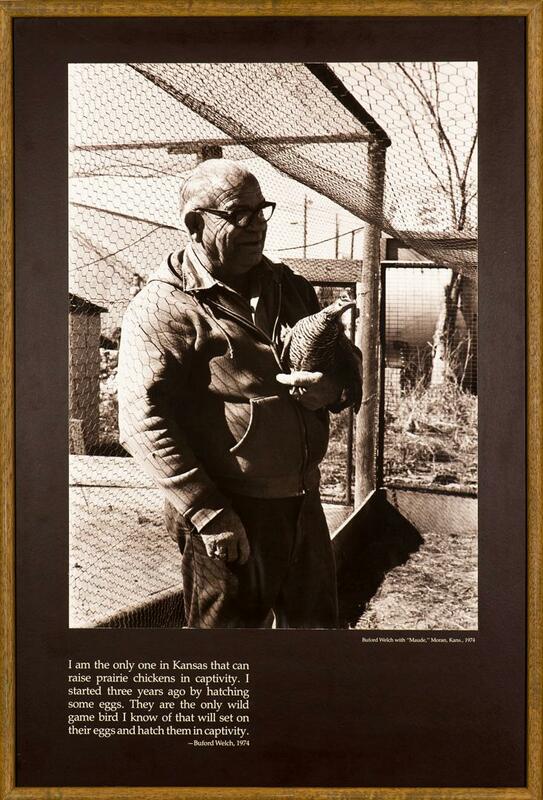 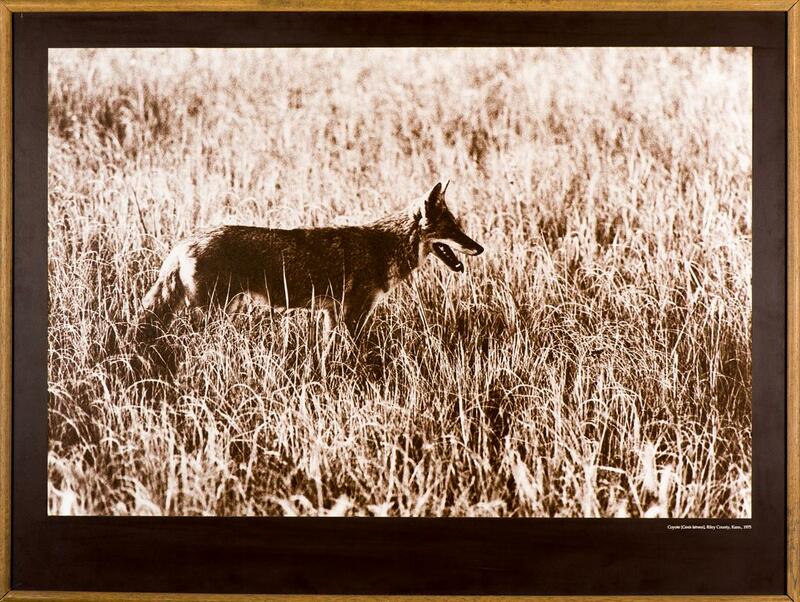 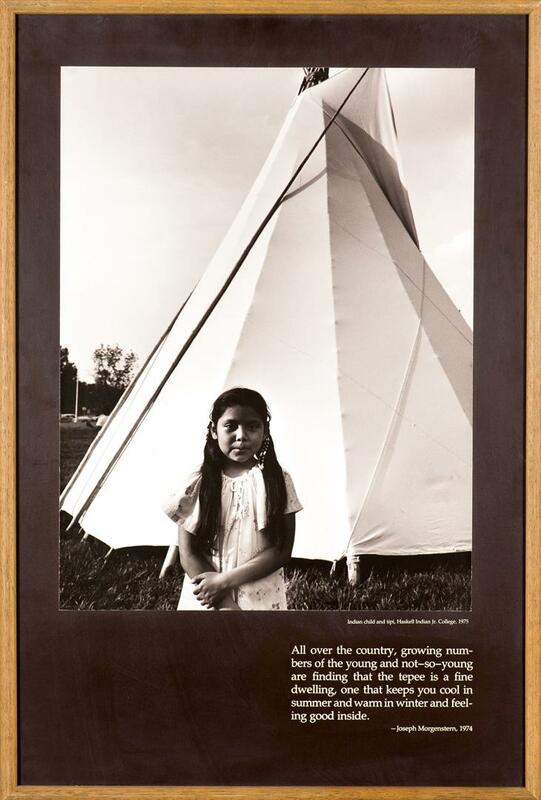 The Tallgrass Prairie: An American Landscape was a Smithsonian Traveling Exhibition Services (S.I.T.E.S.) 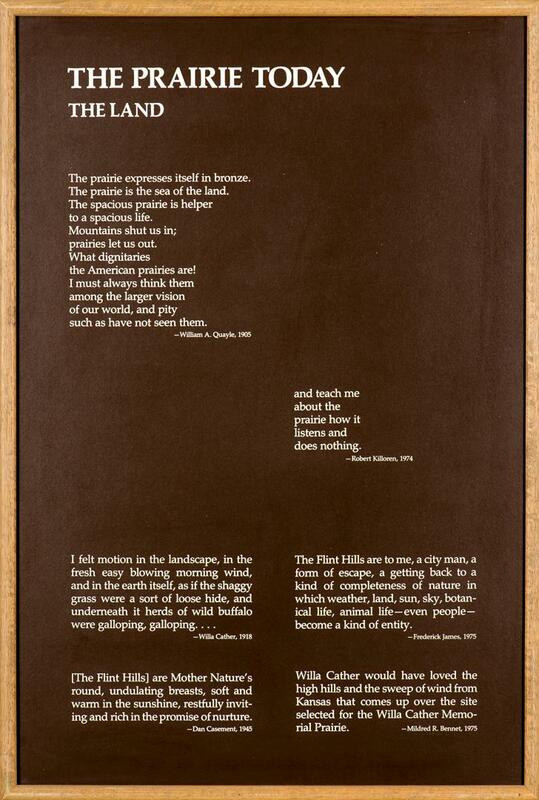 offering created by photographer and artist Patricia Duncan in 1976. 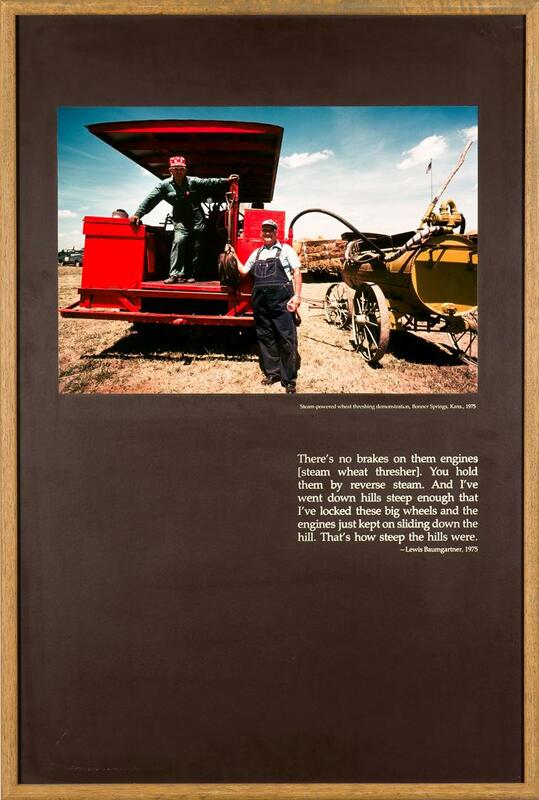 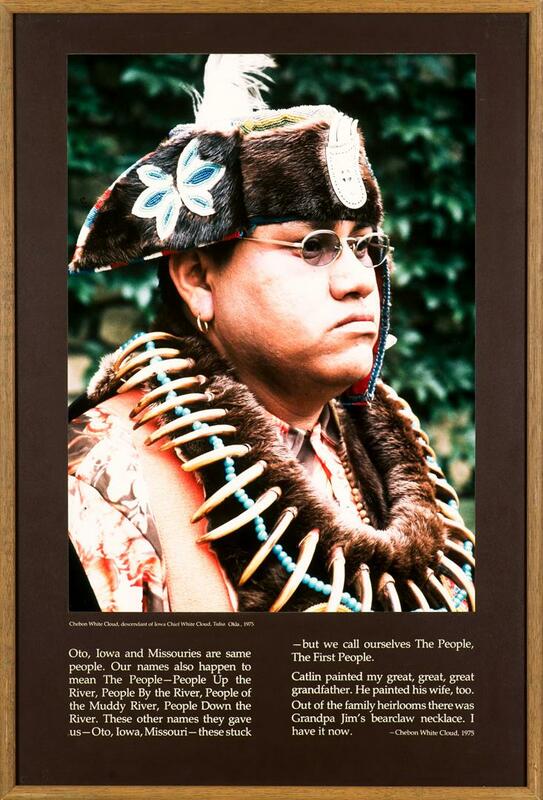 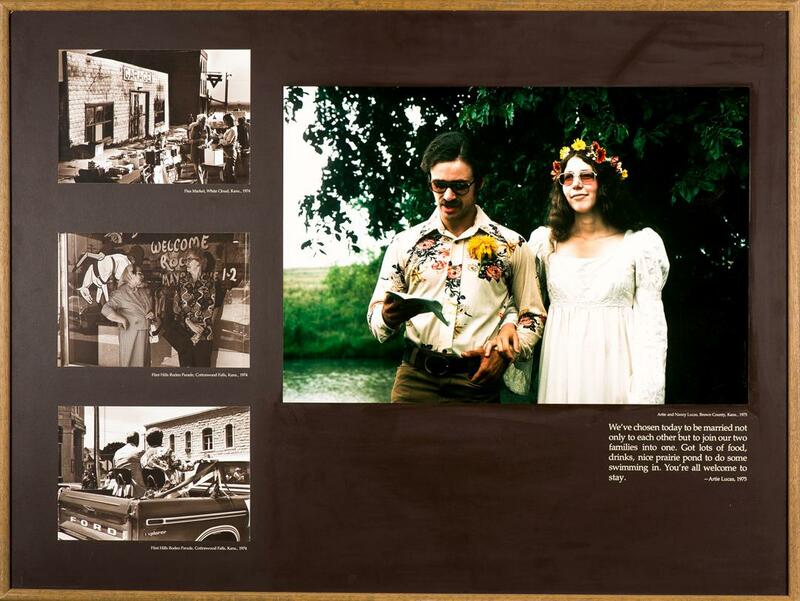 Between 1976 and 1986 it was displayed in over 300 venues in all 50 states. 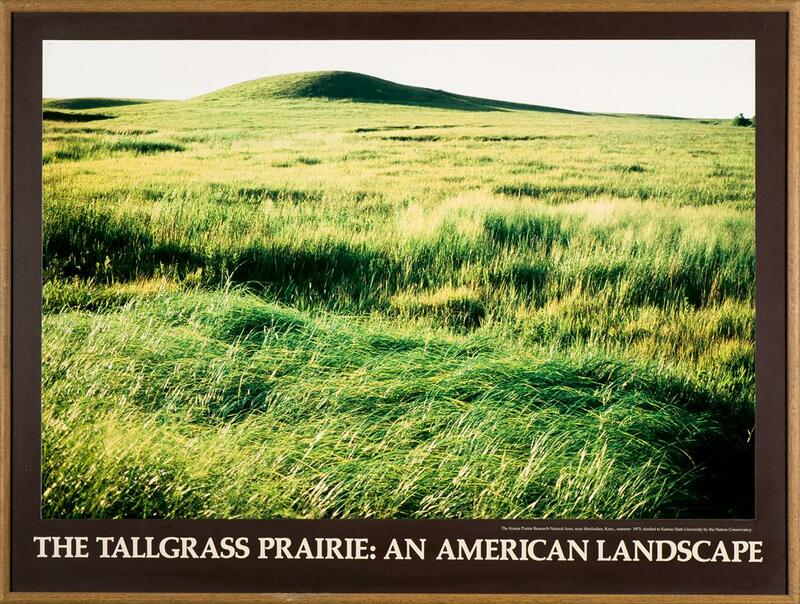 Its significance in raising public awareness of the tallgrass prairie as a precious and quickly vanishing ecosystem can hardly be overstated. 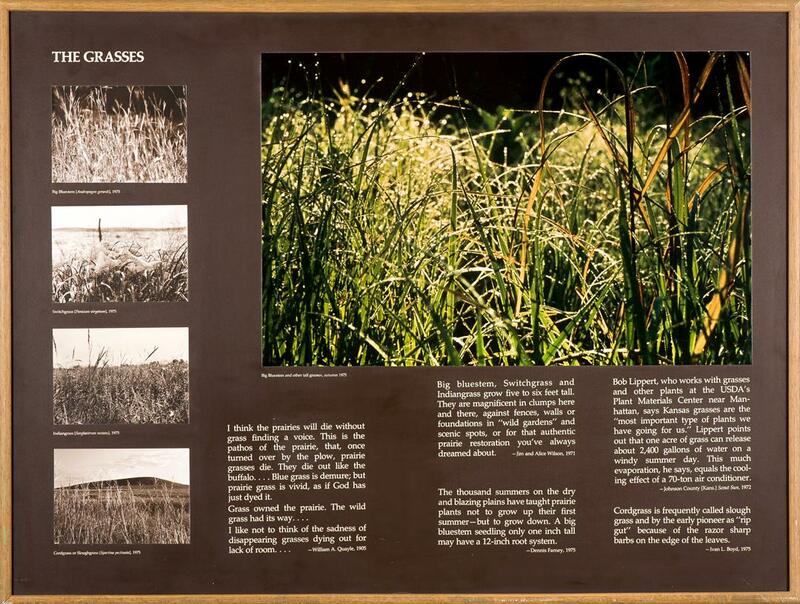 Preliminary work done by Duncan’s devoted team in Kansas - and taken up by Senator Nancy Kassebaum - led to the creation of the National Tallgrass Prairie Preserve outside Strong City, Kansas by an act of Congress and signed into law by President Bill Clinton in 1996. 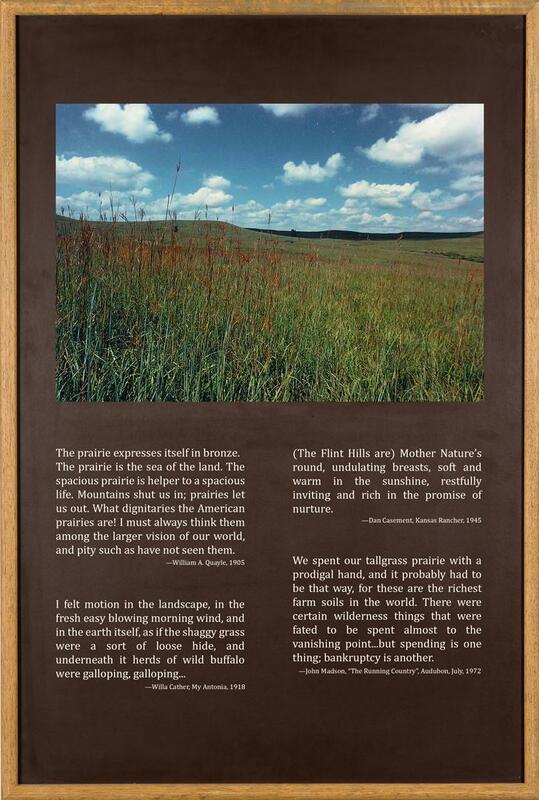 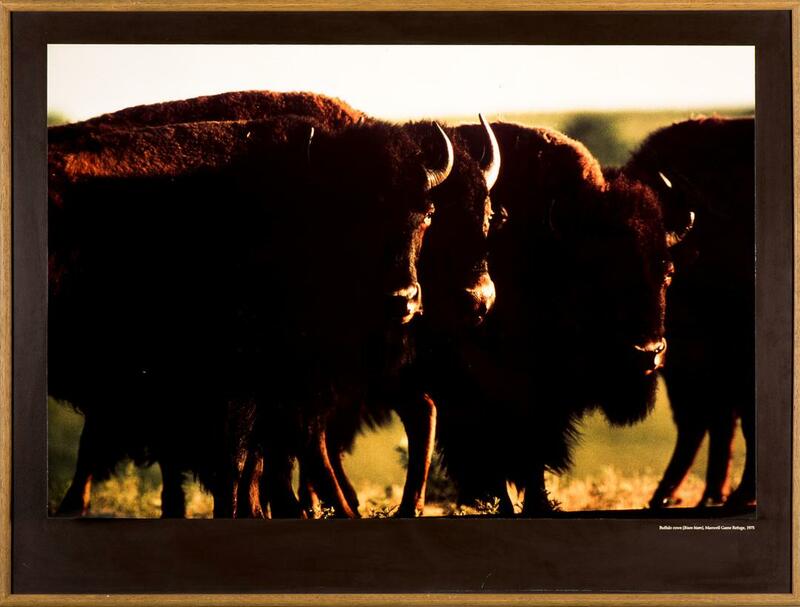 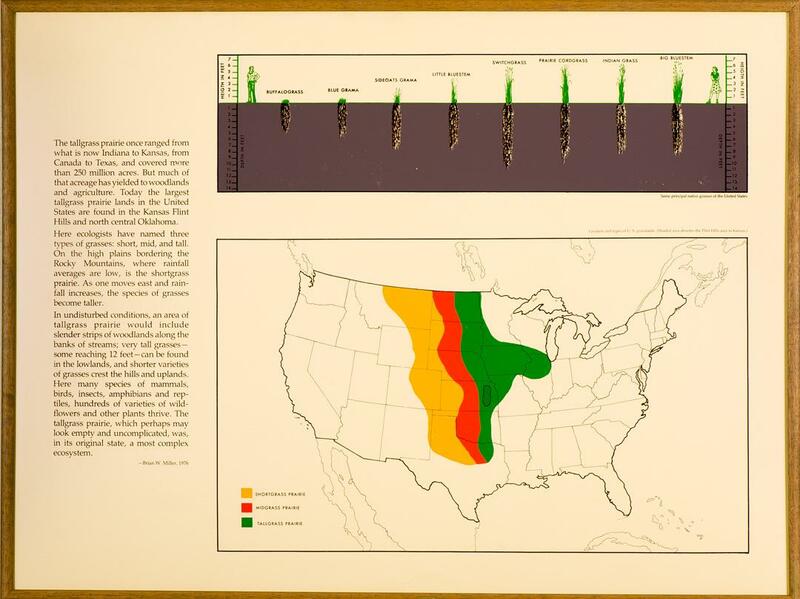 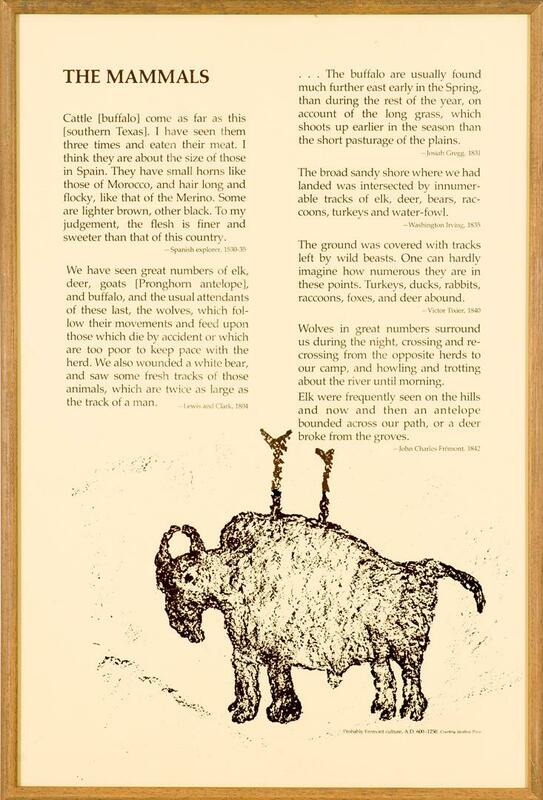 The Tallgrass Prairie: An American Landscape presents information about the ecology, culture, and history of the prairie, from what was known of early Native American inhabitants to the mid-1970s. 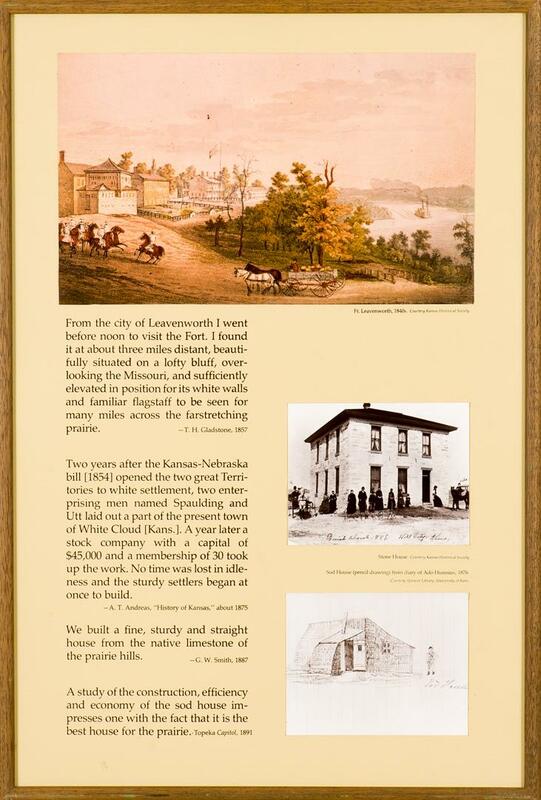 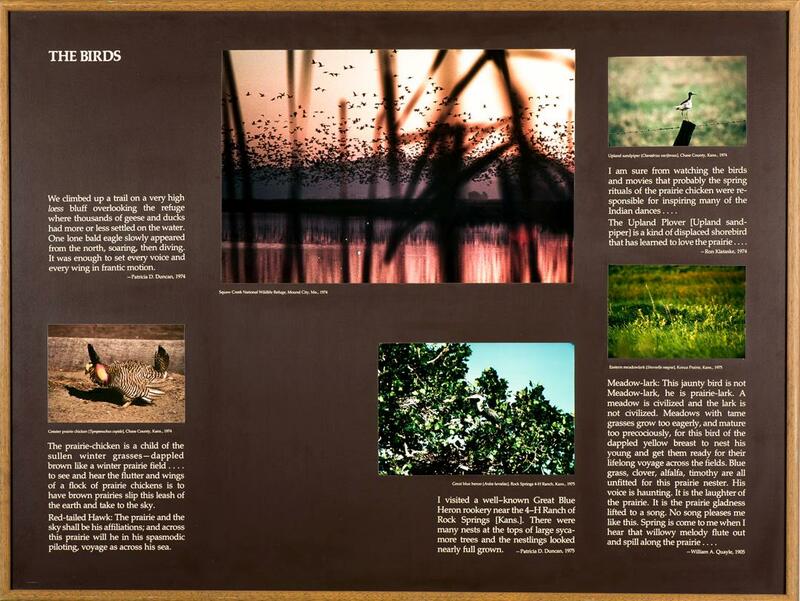 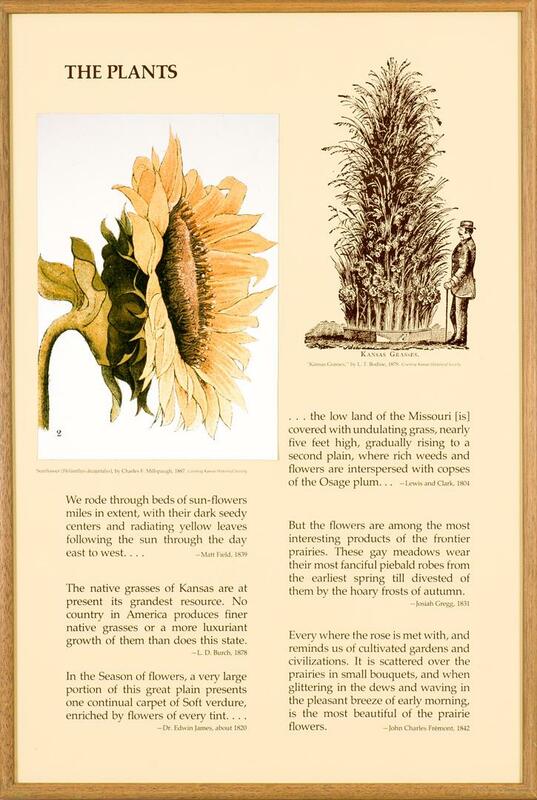 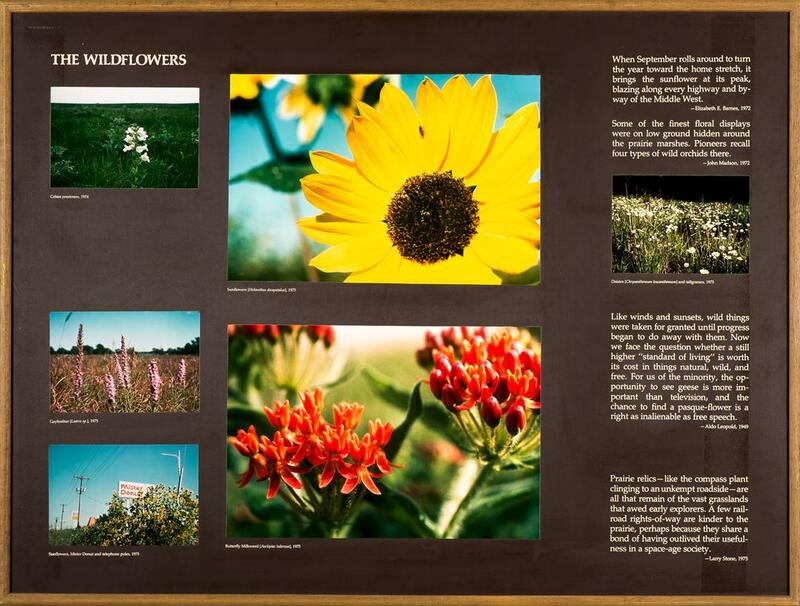 The original panels no longer tour, but we hope their availability in this digital format will allow them to continue inspiring curiosity and further conversation about the precious prairie ecosystem. 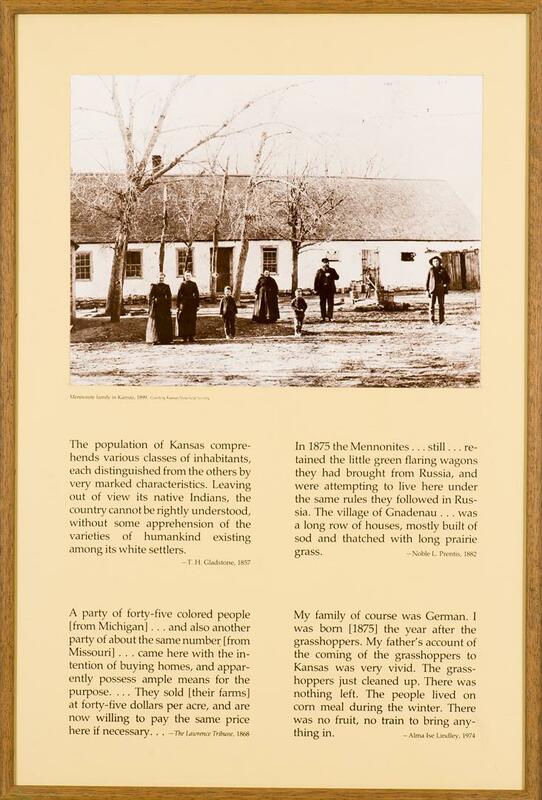 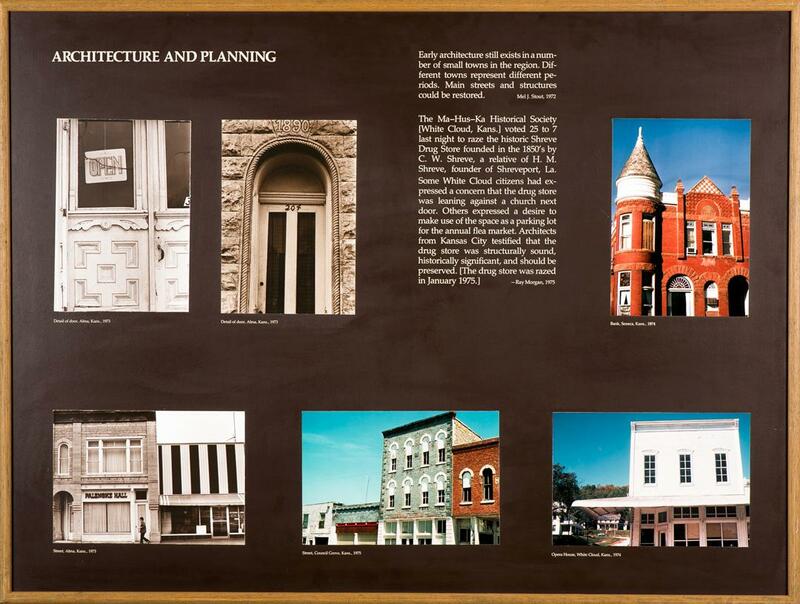 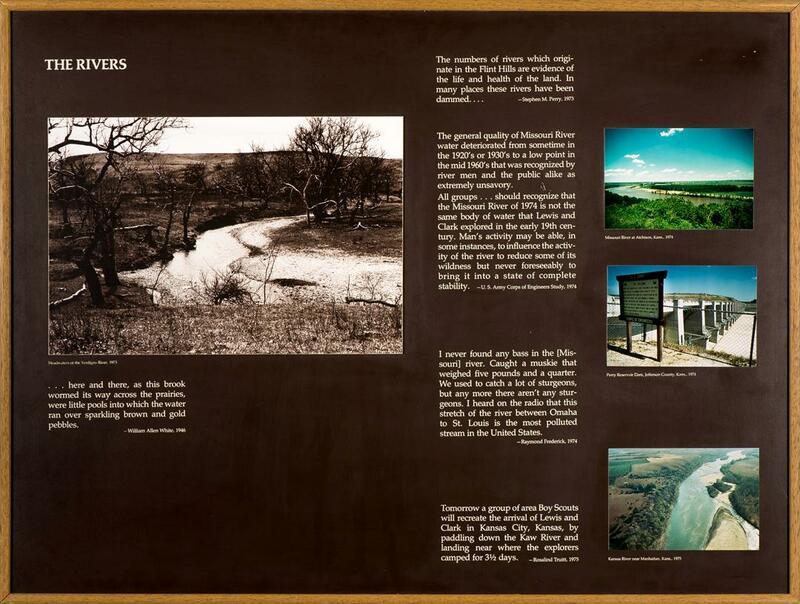 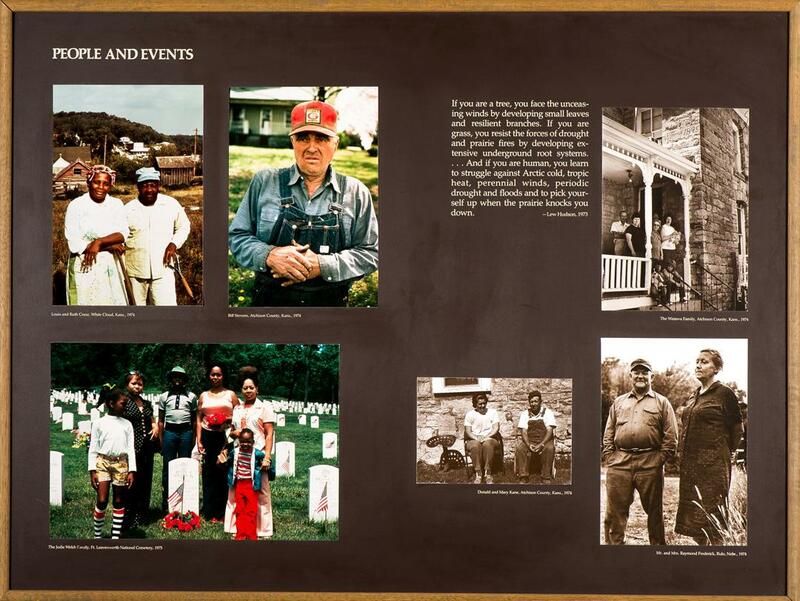 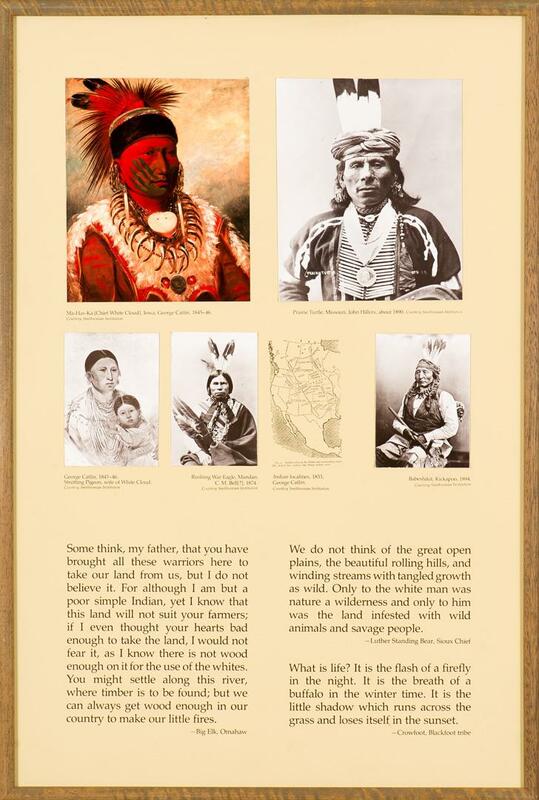 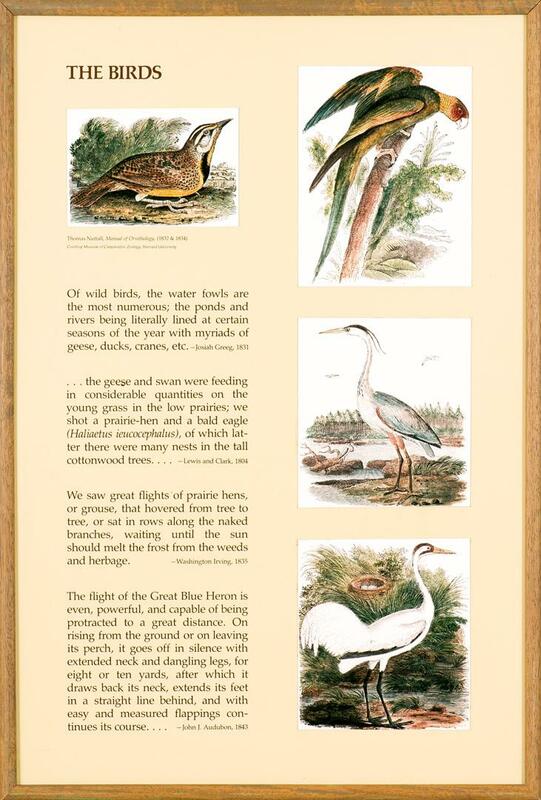 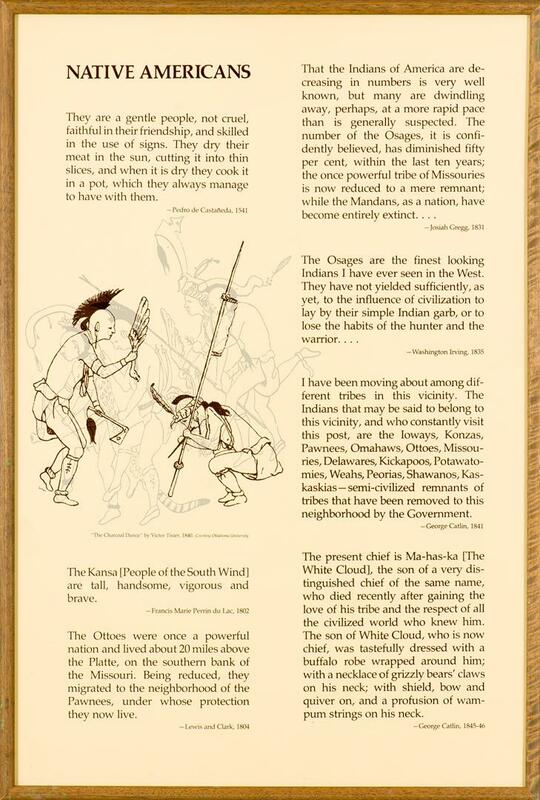 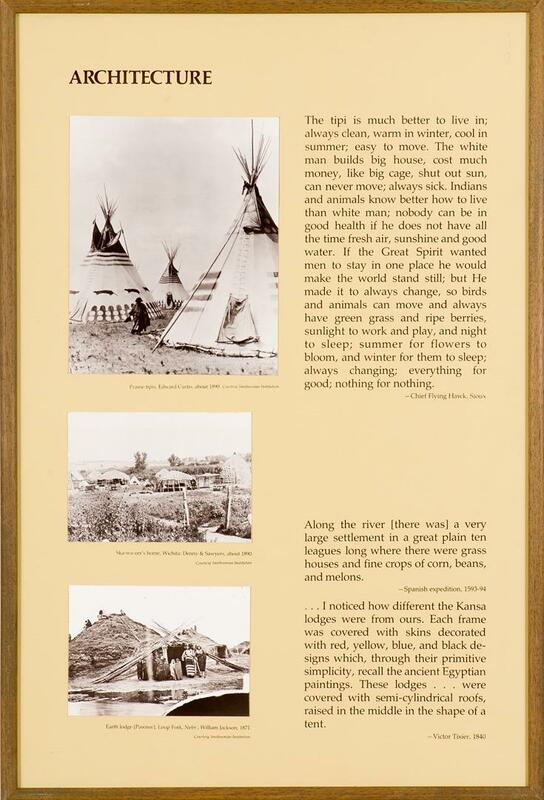 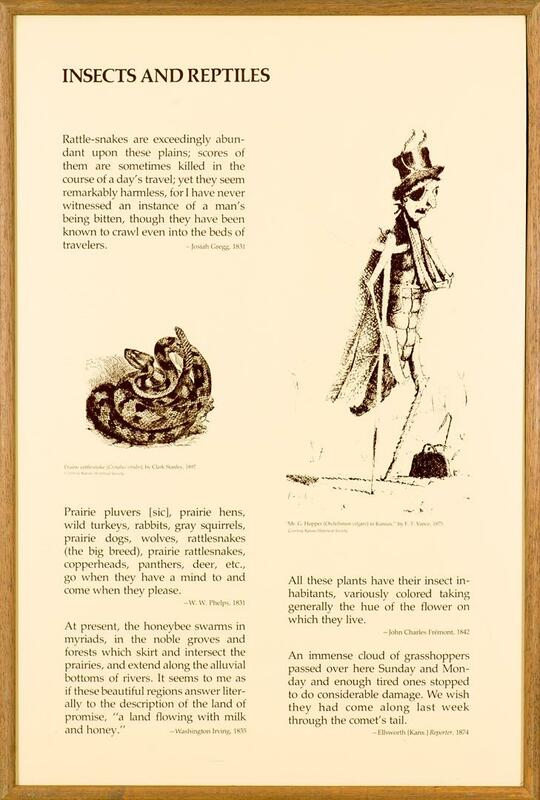 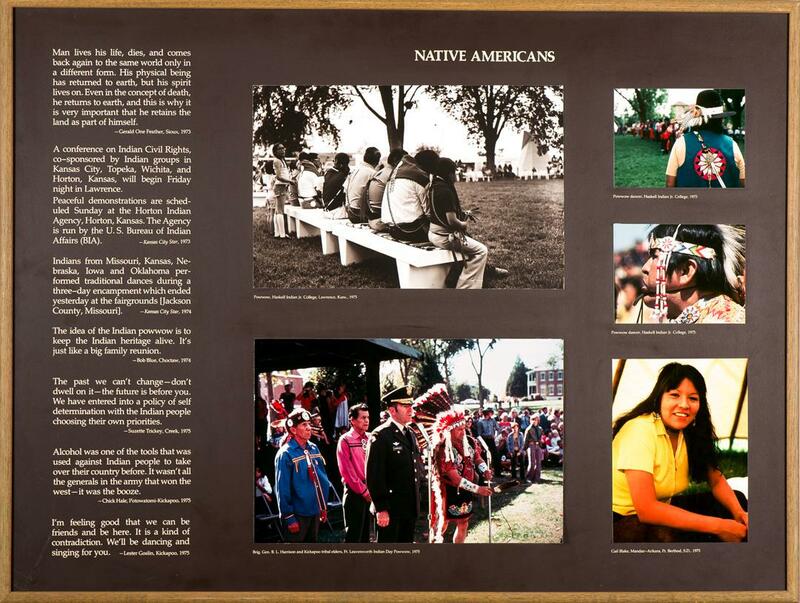 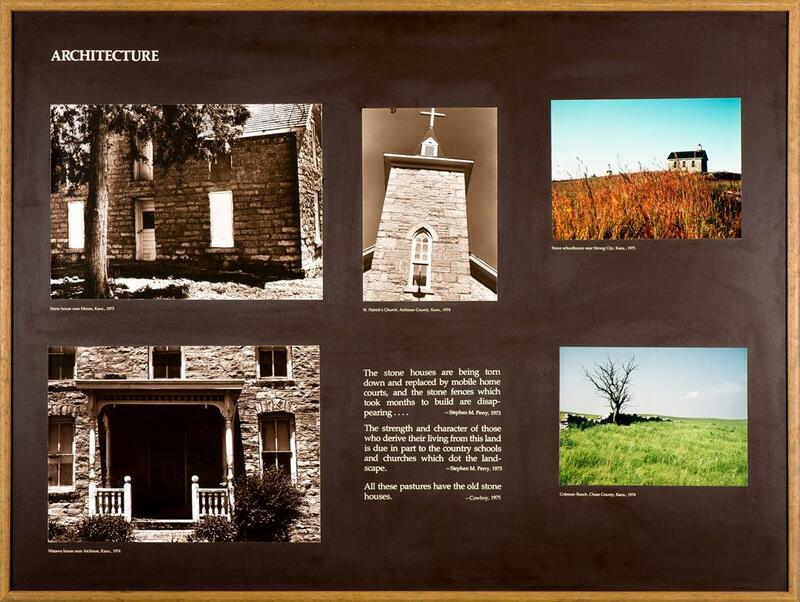 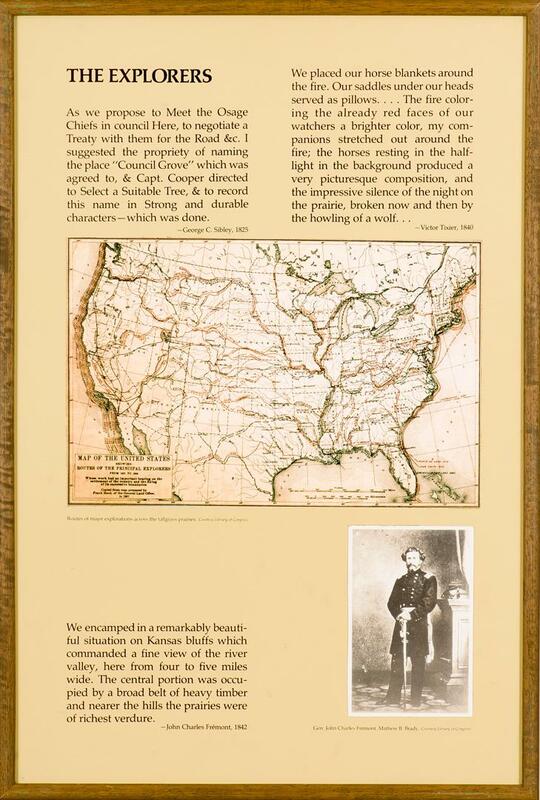 Digital images of the original forty exhibit panels appear below, with the addition of a final panel with text written by Patricia Duncan in 2015. 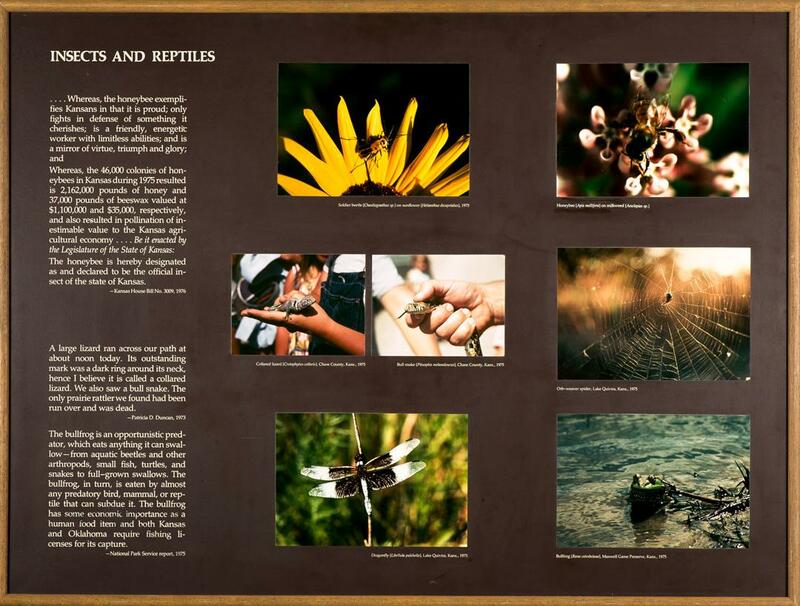 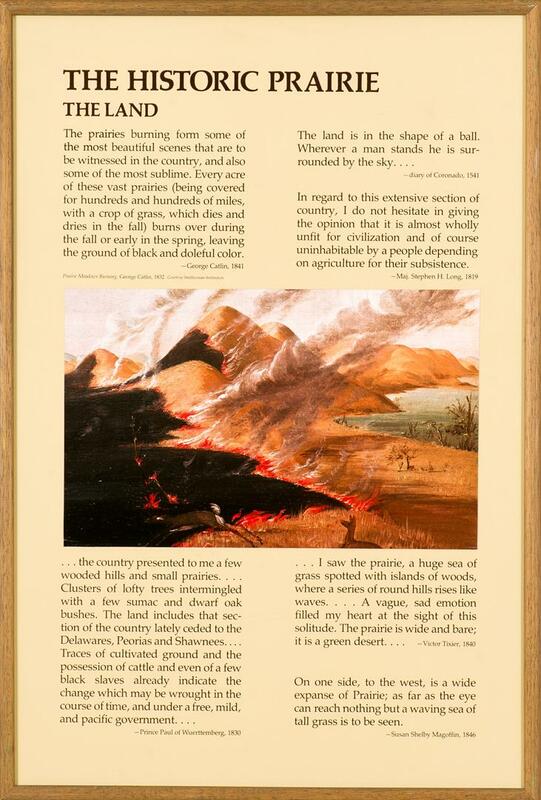 You can click on each panel to get a zoomed-in view of the content. 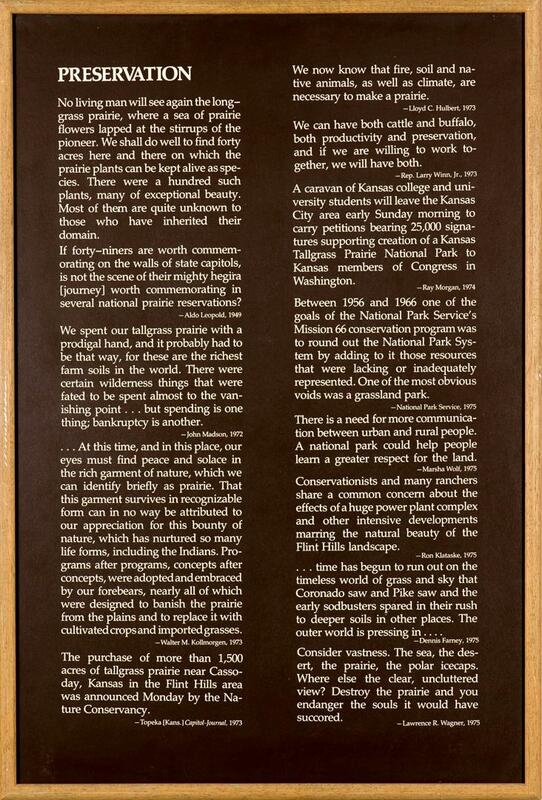 Furthermore, once viewing the image, you can expand the image to a larger size by clicking the expand icon ( ) in the upper righthand corner of the image. 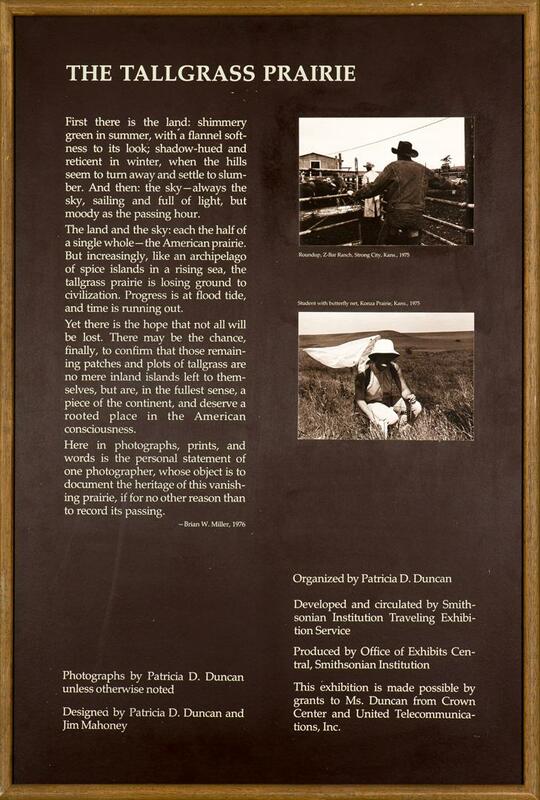 Copyright for the panels is held by the Beach Museum of Art.